In truly Melbourne style, Archie Green is tucked away in a laneway. Venture in and your eyes will be greeted with a slick all-day dining venue which boasts plenty of splashes of greenery (as its name would suggests). We loved the two dishes we sampled from their lunch/dinner menu. 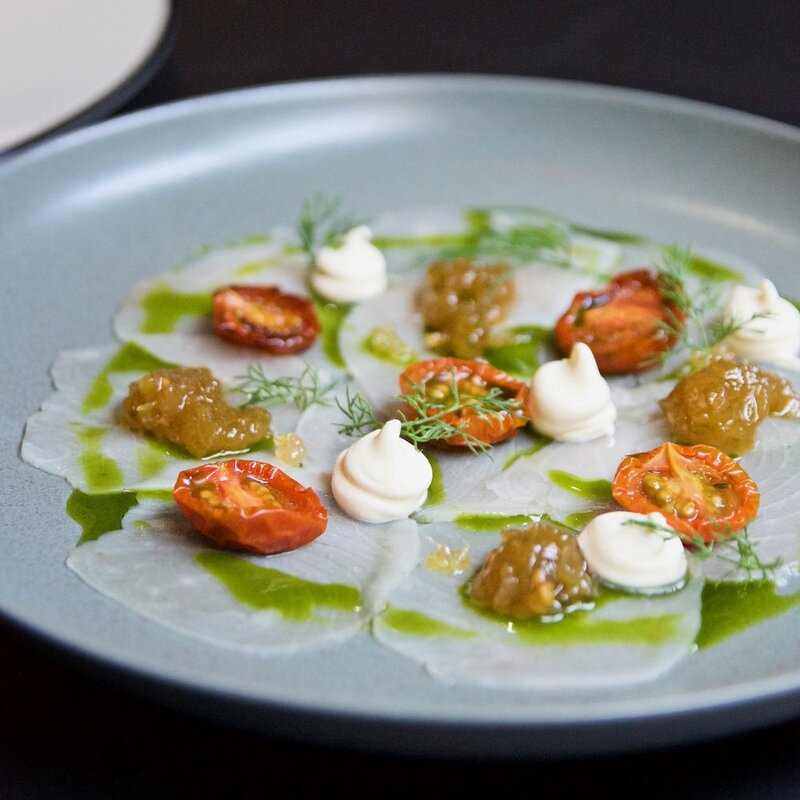 The dish of star anise cured swordfish, green and red tomatoes and crème fraîche was a wonderful melange of sweet, savoury and tartness blended beautifully together. The Millas Farm duck breast was similarly delicious. 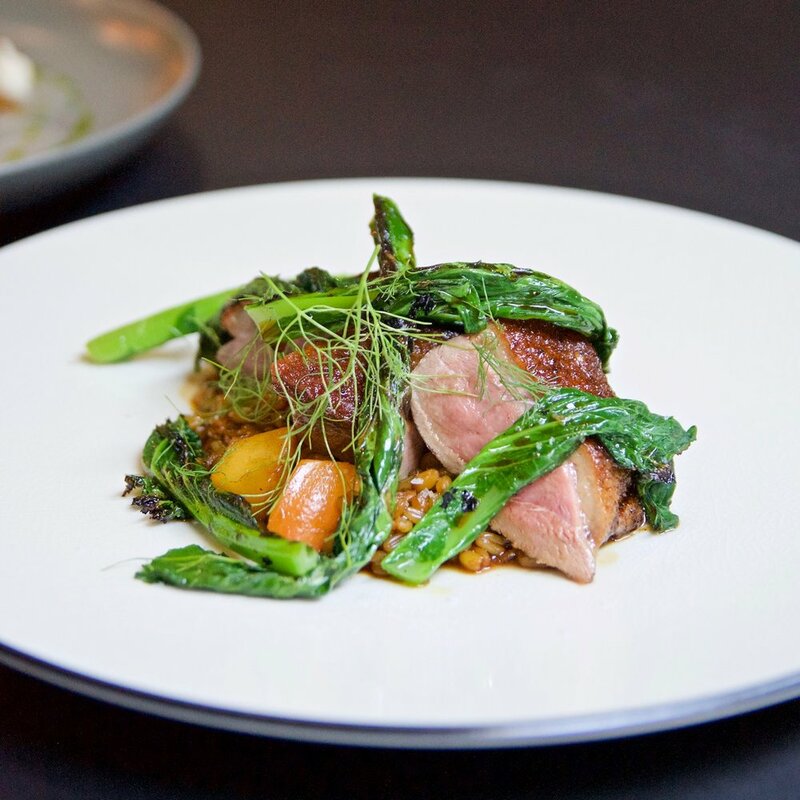 The slices of duck breast were cooked to perfection with the sweet and sticky nectarine and textural toasted freekah and wilted mustard greens providing the crowning elements to this luxurious dish. Stay tuned for more about Archie Green - We'll be heading back in early March to do a full writeup!